It will provide 3G or 4G internet. Downloading speed 300 KB to 1 MB. It will work in all apps. It will shareable with Wi-Fi. 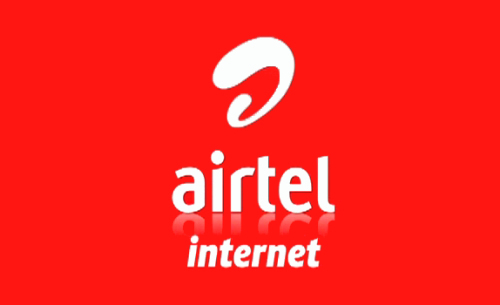 Hello friends in this trick you can get free airtel 3G or 4G internet with free downl oading. Download limit as per Droid VPN account 100MB. 1. First you need to download Droid VPN from your play store. 2. Then install Droid VPN and open it. 3. After that create a new account in Droid VPN. 4. Then you need to set the new setting in the app. 5. Click on setting icon then open connection protocol. 6. After that select thr TCP option and open HTTP headers. 7. Then enable it and type the custom HTTP Headers as per below. 9. After saving the settings close the Droid VPN app and open it again. 10. Now turn on your data. 11. The you need to select Netherlands Server 6 and connect it. Note: Sometimes it will not works but try this trick 5-10 times you will be connected. it works on some states or it not works on your state please comment us. Download limit as per Troid VPN account 100MB or more. If trick no 1 not works then try this trick. 1. First you need to download Troid VPN from play store. 2. Then install Troid VPN app and open it. 3. Now you need to setup a TCP setting. 4. Open TCp setting then enter the Rport or Lport as below. 5. Then save it, then go to advanced settings. 7. After set DNS use proxy for TCP Connection is enabled. 8. Here you need to write proxy setting as below. 10. After that close the app and open it again. 11. Then select any free server and connect. Now enjoy free aritel 3G or 4G internet. Note: This trick is works on some states. If not works for you please comment us.